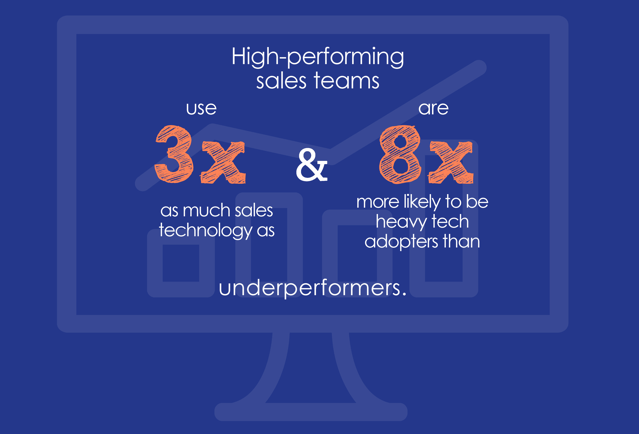 Sales enablement is more than another buzzword to use at work. It is a critical component of revenue generation for the modern business of any size. It is the process of equipping your team with the information necessary through the sales engagement continuum to engage future customers throughout the purchasing process. You are providing your people with data which allows them to recognize sales cycles. 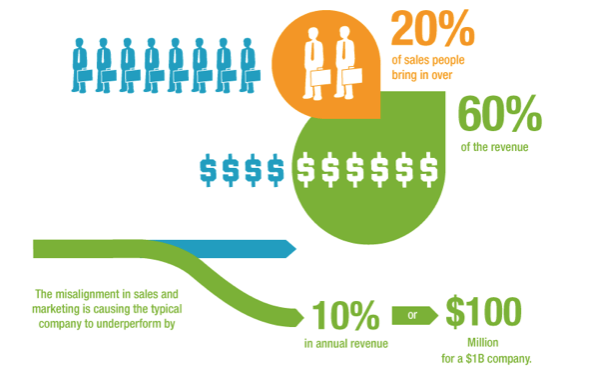 Better sales cycle recognition leads to increased revenues in every industry. 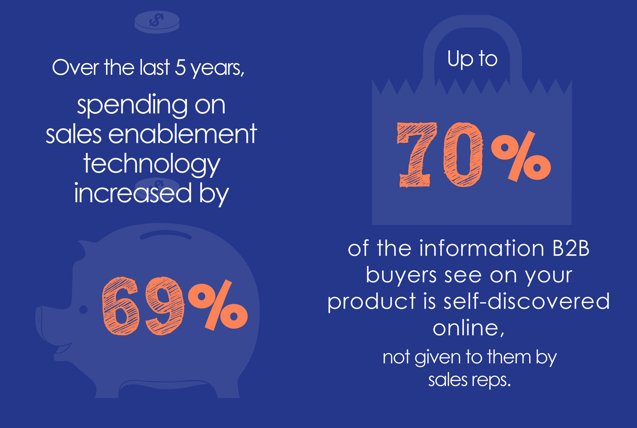 There are several forms of information that companies use when they focus on sales enablement. Best practices are the most common option used when following this type of initiative, but it also includes anything from CRM implementation to customer-facing content. If the information offered is reusable across your sales efforts and is easy to consume, then your company benefits from the work in some way. 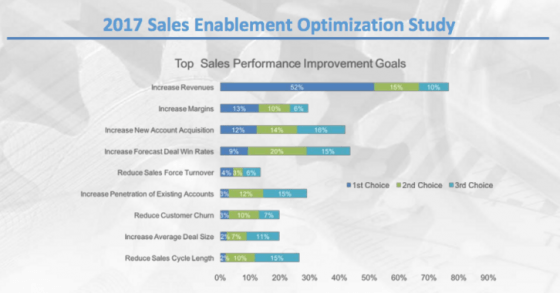 “Aligning marketing processes and goals, and then arming sales with tools to improve sales execution and drive revenue,” is how The Pedowitz Group defines sales enablement. When your marketing and sales teams work together, great things can and do happen. 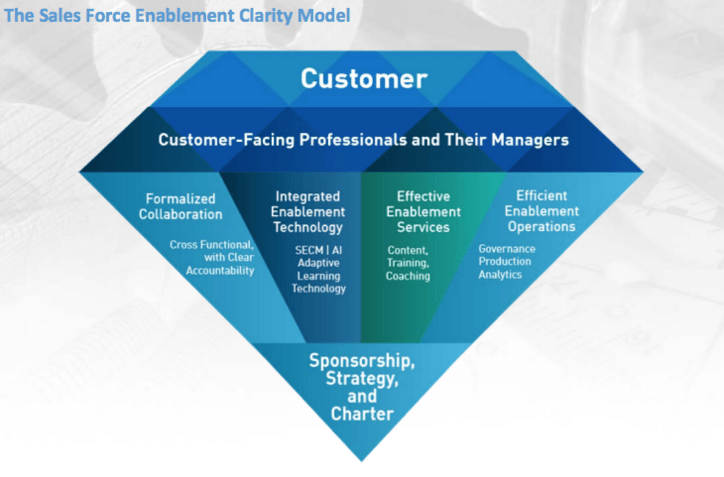 How Critical Is Sales Enablement to Success? Joe Gustafson, the Chief Executive Officer at Brainshark, says that you must tackle sales productivity from two different angles: improving effectiveness while increasing efficiency. That’s why content, such as sales analytics, offer reps access to the primary data points necessary to provide a custom experience for each future customer. 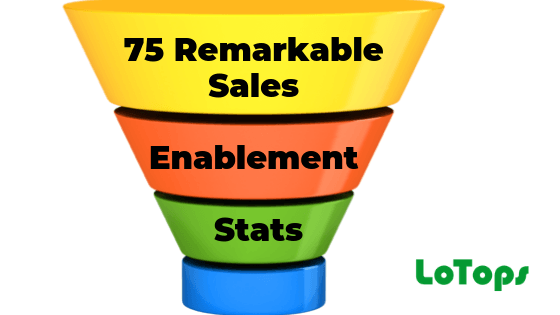 These sales enablement statistics provide evidence of that fact. 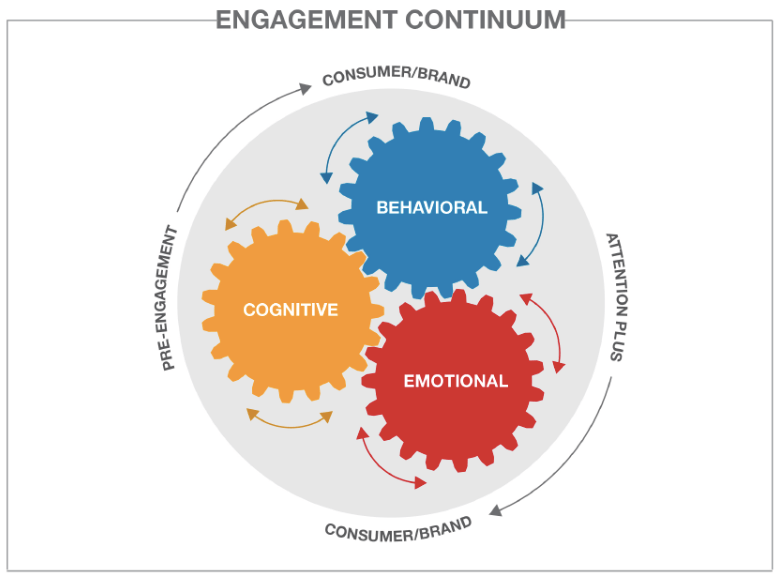 What Can We Learn About Sales Engagement? According to Steve W. Martin at Harvard Business Review, just 54% of sales leaders today report that at least 50% of their people made quota for the year. 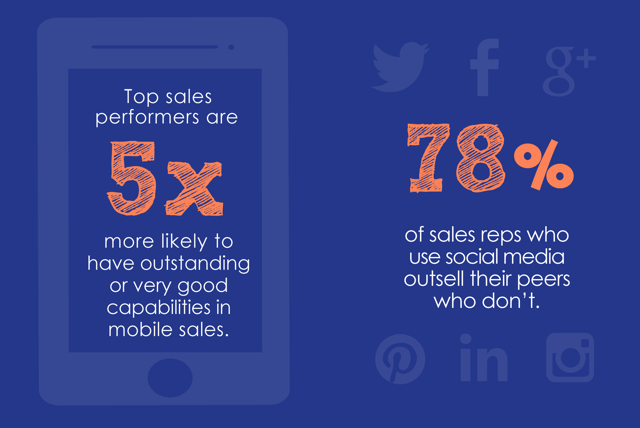 One in five companies has fewer than half of their salespeople make quota. The sales cycle is getting longer too. 54% of sales managers report that their average cycle length was 90+ days for outside sales. 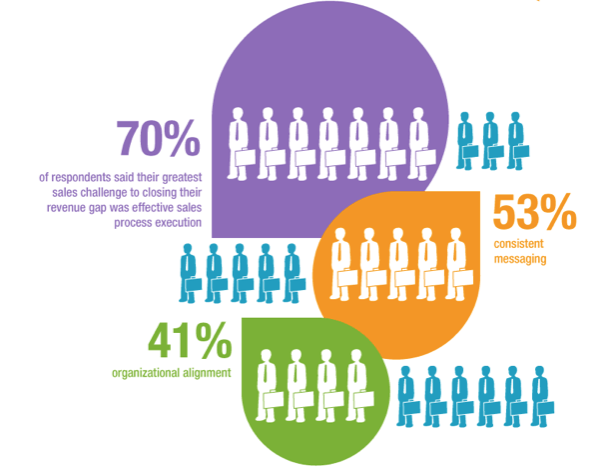 70% say that inside sales cycles are 60 days or less in comparison. 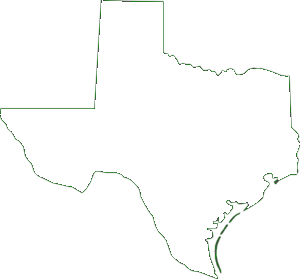 Your people require relevant information to close deals. The prospects you speak with every day give you the data necessary to help your sales enablement processes. It requires a series of steps to turn your strategy into customers. Are you on that journey? Are you collecting this information in any way right now? Rodrigo Rojas, Chief Executive Officer at Sales Hacker, suggests that smaller companies are using a CRM just 10% to 20% of the time. Effective data use will open more doors for your sales and marketing teams. It will help your people find new opportunities to match products or services because they’re listening to what the prospects tell them. It is a process which leads to more revenues for the average company in a short time. 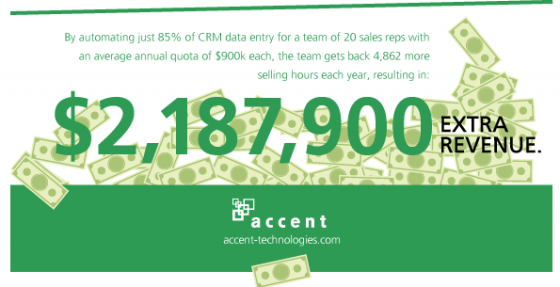 Nucleus Research found that the average CRM offers $8.71 in returns for every $1 spent. That’s an impressive ROI – does it match yours right now? The Heath Brothers wrote in “Made to Stick” that 63% of people will remember your stories, but only 5% of them will remember your statistics. 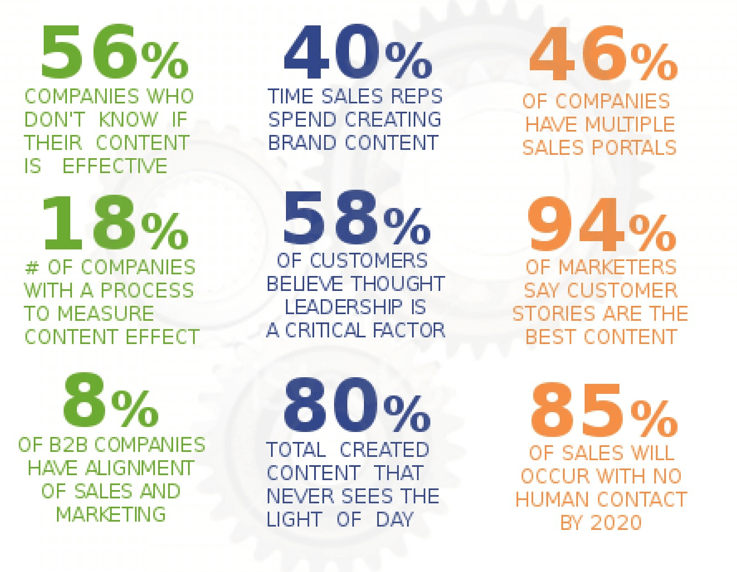 Let your sales enablement processes start telling your story today.